Nance is a fruit you can usually find fresh for months thanks to its long season, or you can easily find bottles filled with Nance around any market, any time of the year. 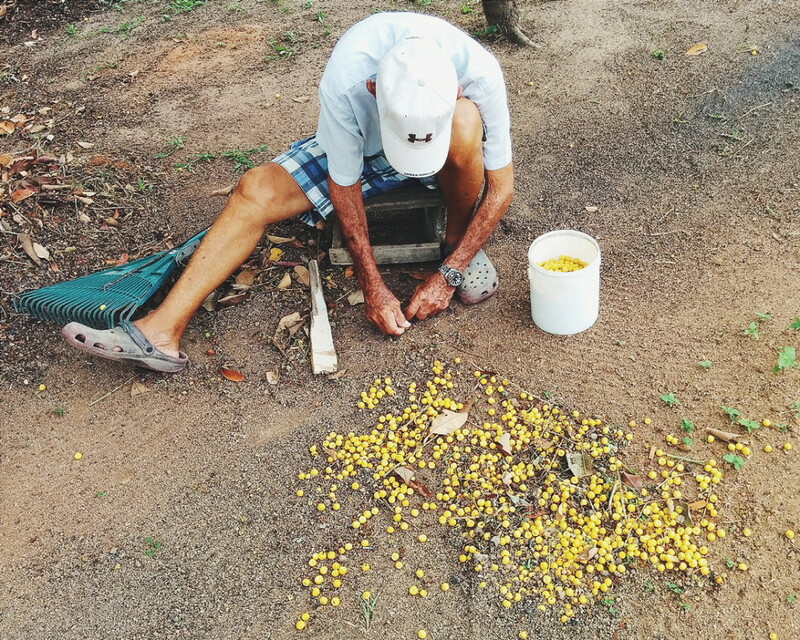 My grandparents have a huge tree on their patio (backyard), and most of the time when I visit them, I’d find my grandpa picking up nance; filling up bottles with it, for my grandma to make juice or to make pesada. Nance tastes very tart and has a mushy texture. I’ve found it around the US, frozen and in bottles, called ‘Yellow Cherries’ (spoiler alert: they do not taste anything like cherries, I don’t even like them that much by themselves). 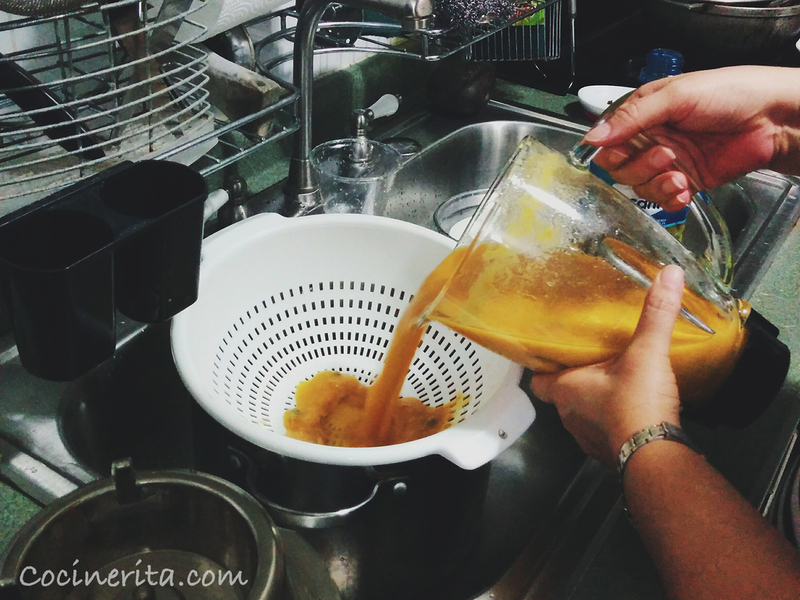 I prefer making a nance juice, pesada, or to use it on dessert recipes. 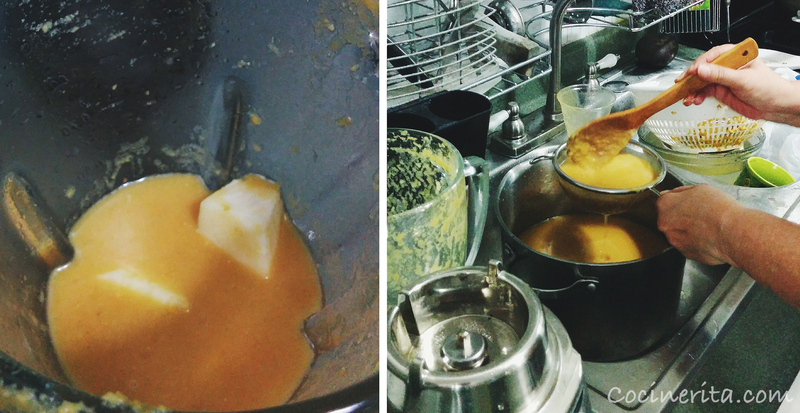 Pesada is a cooked smooth cream, prepared with the fruit ‘nance’, with water, sugar, and cornstarch. 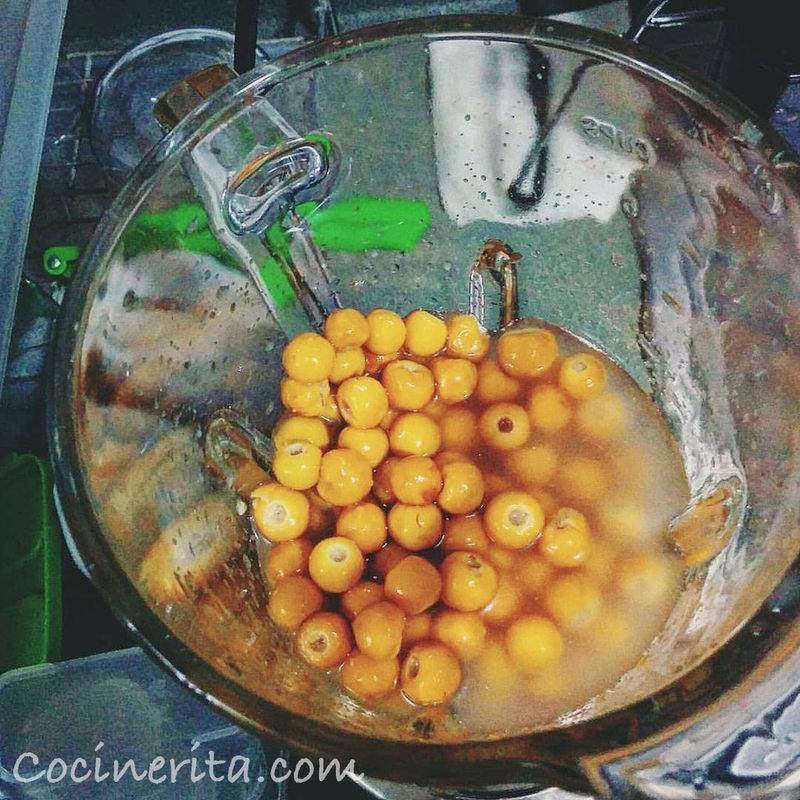 Those are the main components as far as I know, but when the nance is not tart enough, my mom likes to add pineapples or passion fruit juice. It is served warm or cold with crumbled salty queso fresco on top. 1. Add Nance with enough water to cover a little bit above the surface. 2. 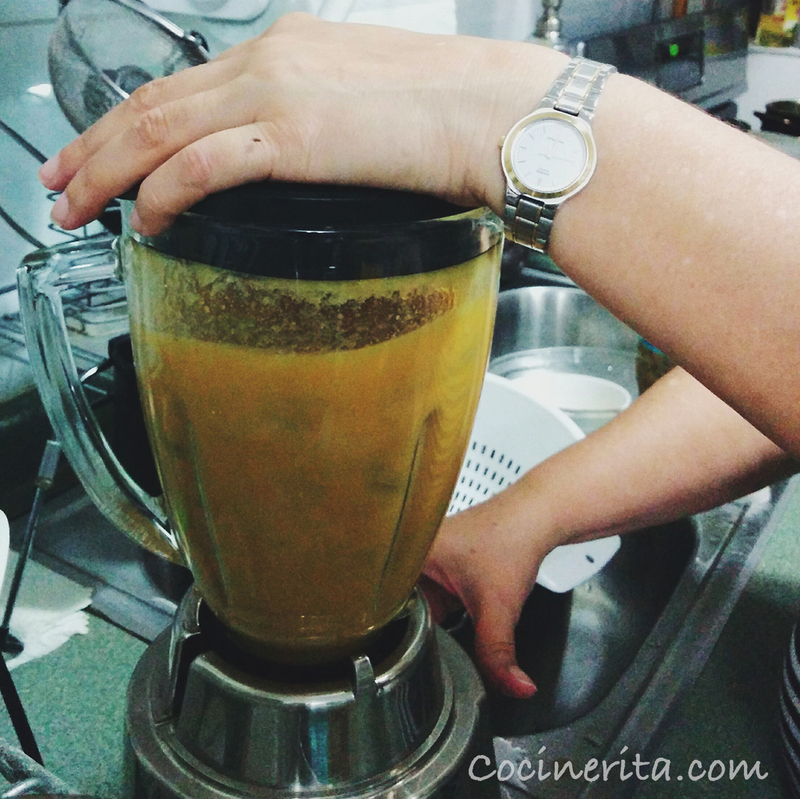 Blend for a few secs, 5-10, quick to avoid blendingç/breaking the seeds. 3. Use a colander to make sure you don’t get those seeds in your pot! 4. Press the nance through the colander with your hands. That way it will be gentle and you will avoid getting seeds in your pesada. 5. Add a little extra water or juice and squeeze as much fruit as you can out of that Nance! 6. 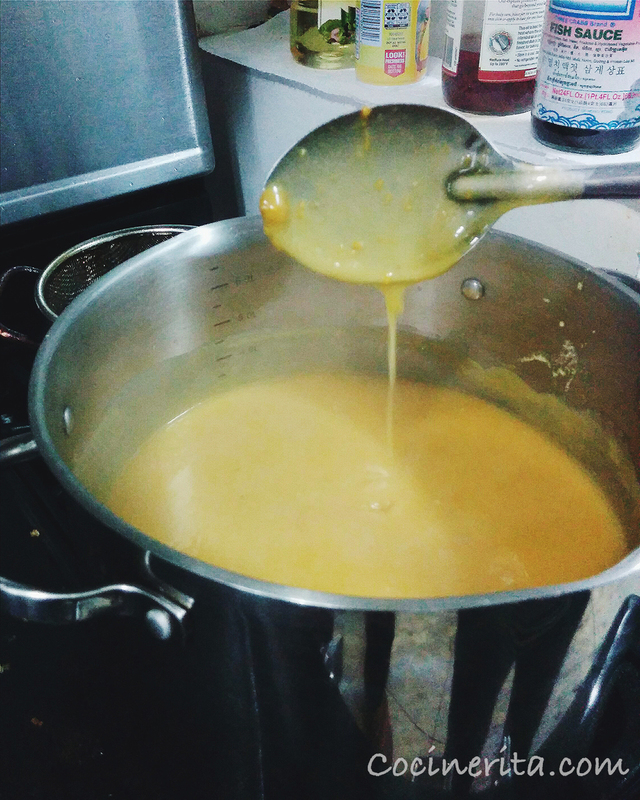 Taste the nance mixture, and if it’s too bland, blend a some mixture with a little bit of a sour fruit such as: pineapple, passion fruit or lime juice. 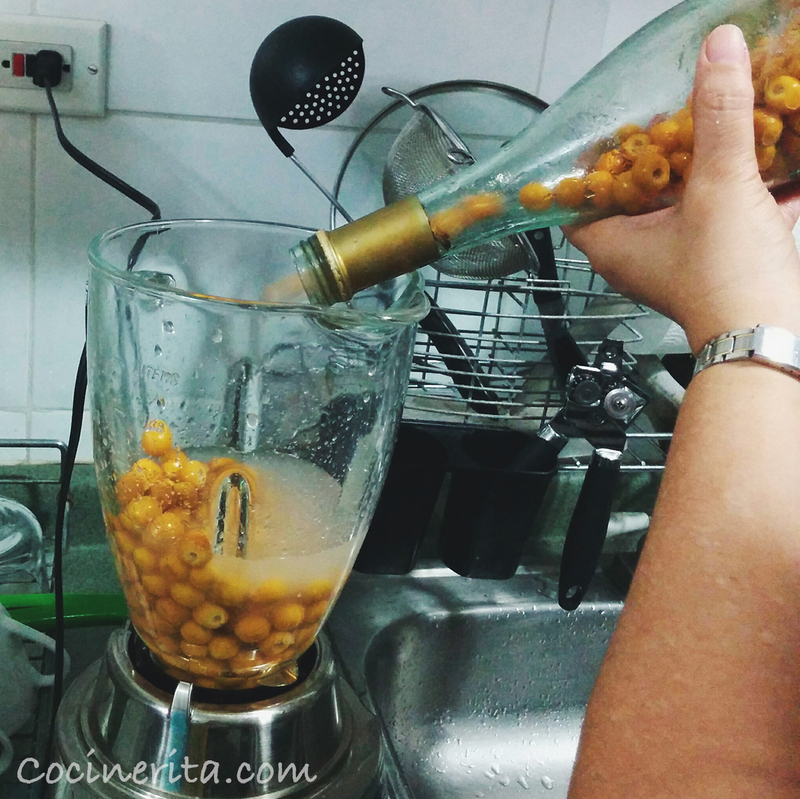 Blend the fruit and make sure you pass through a sieve to make sure your pesada stays smooth. 7. Set the pot in medium high heat, add the sugar and cornstarch and keep stirring for 7-12 minutes, until the pesada thickens up. 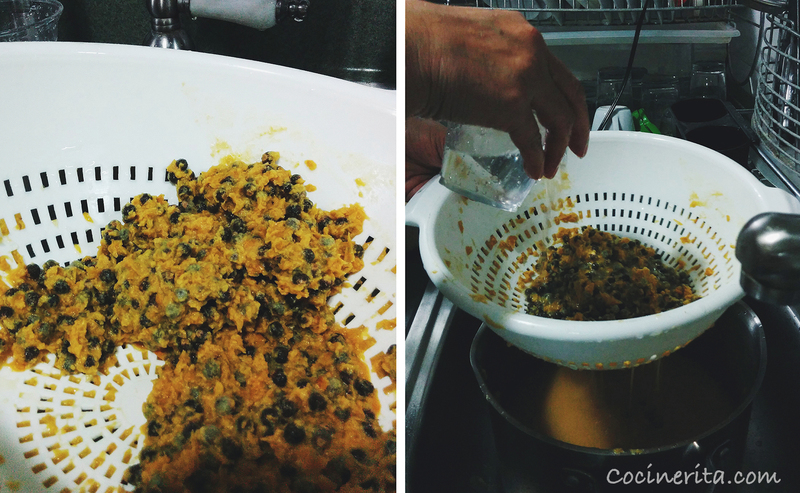 If you’d like a thicker pesada, mix more cornstarch with a citrus juice, add to mixture and cook for a few more minutes. 8. 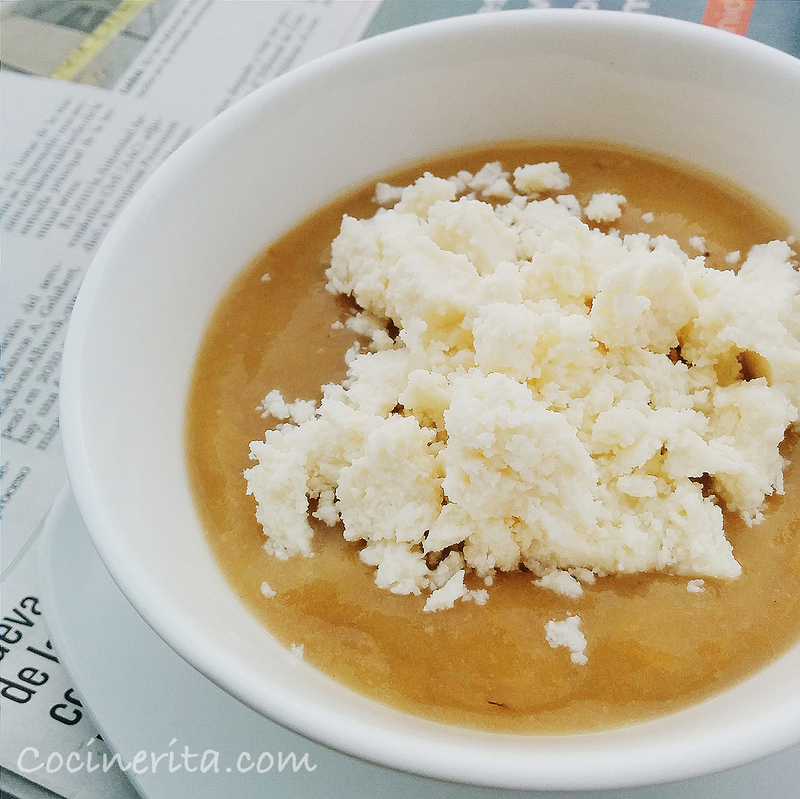 Serve the Pesada de Nance with a lot of ‘Queso Blanco – Molido’ you could try with several types of cheeses, even cottage or feta, but traditionally queso blanco does it for us Panamanians! Thanks very much! I’ve moved to Mexico and we have a nance tree in the yard. I didn’t know what to do with the fruit but my girls will love this recipe. Which is good because they are going to help me pick them! Thank you so much for publishing this! I live in Veraguas and my neighbor gave me some pasada de nance! I love it so much! Not too sweet, just right! I have several nance trees here at my house. I am excited to try this recipe myself! Thank you! Please do let me know if you try it! I live in DC now, but I have seen frozen nance so I should give it a try soon!